We grow melons of all shapes and sizes. To identify yours, browse the images and descriptions below. An icebox watermelon with a sweet, yellow interior. Try adding this colorful melon to a salad such as this spicy cucumber-melon salad. 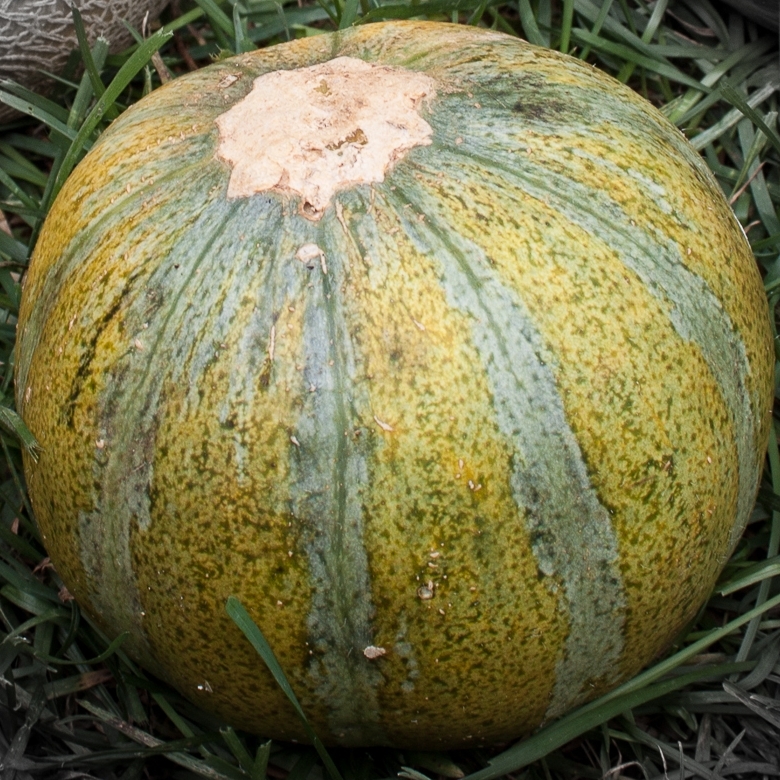 This small muskmelon is a green-fleshed fruit. 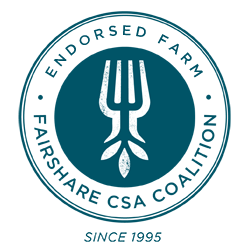 Eden's Gem melons are smooth, sweet, and complex. This melon is an orange-fleshed muskmelon with distinctive flavor. It's a small melon with a lot to offer. 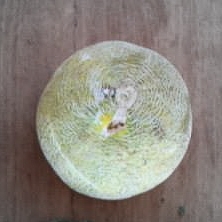 An heirloom melon with lumpy, warted skin and bright orange flesh. The flesh is dense and sweet. Eat this straight, or consider making a melon jam like Marisa McClellan's recipe in Food in Jars. This strange looking heirloom melon is called the pride of Wisconsin. It has a super sweet orange flesh so forgive its appearance and enjoy!